Rustie just won the prestiguous Guardian First Album Award. Read the interview here. 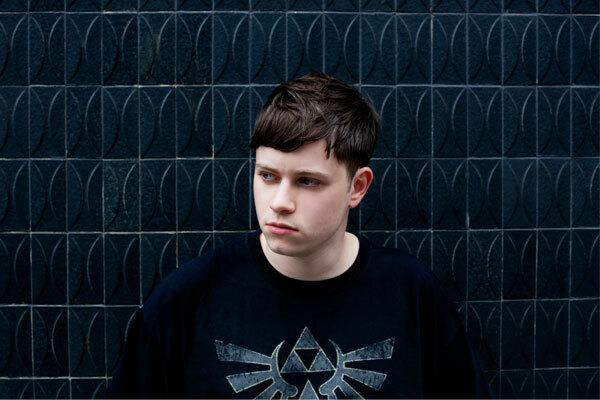 On the renowned Warp label, Scottish wonderboy Rustie found a home for his hyper music. A flashing mish mash of styles: forty years of music history, blended at top speed and faster. Boredom is absolutely not an option. Demdike Stare is a British duo of producers, with a passion for music and horror. The live result is a mix of dub, drone and arabesque with fragments of cult film soundtracks.